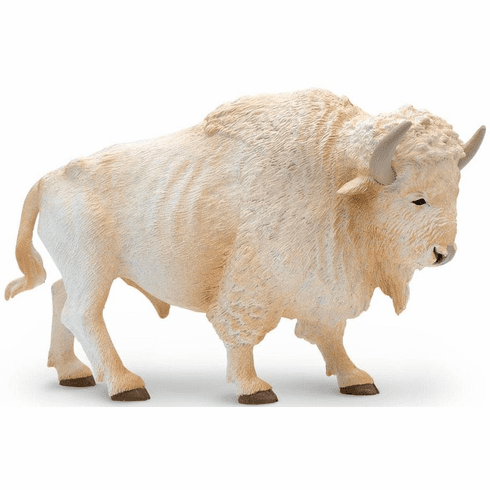 Given the importance of buffalo in Native American culture, it is no surprise that the white buffalo was considered a spiritually significant and important animal. 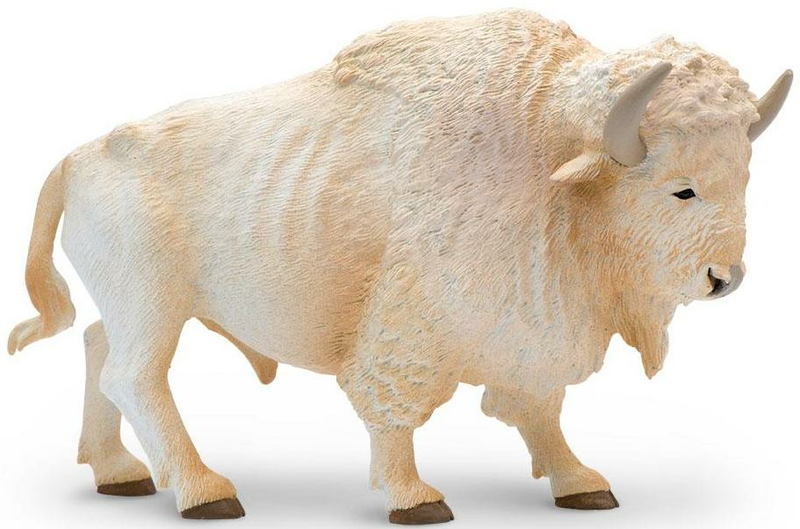 If a white buffalo was spotted or found, Native American abstained from killing it and instead visited it for prayer as well as other religious rituals. When you hold this beautiful animal in the palm of your hand, you just might understand why some cultures held it in such high regard! 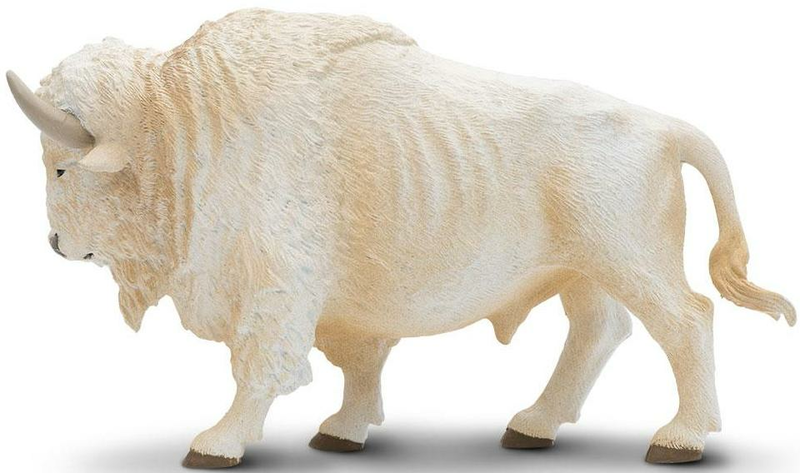 Approximate size in inches: 5.02 L x 3.05 W.